Want to be able to draft your own patterns? Ready to start making custom designs for yourself, family or clients? Imagine being able to get your ideas out on drafting paper and start sewing them the same day! I've helped other designers already launch their careers by teaching them patternmaking. They had no previous experience with patternmaking. 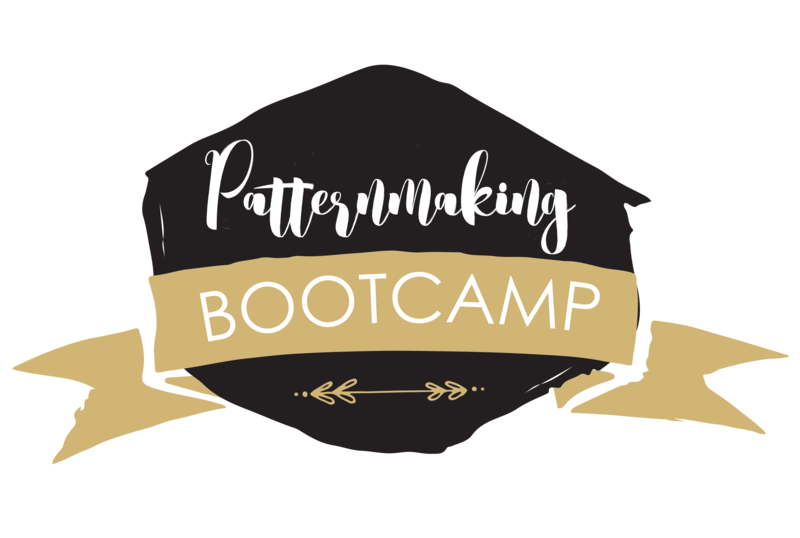 Be the first to know when the Patternmaking Course is open. Know a friend that would like to join too? Invite them to sign up for the waitlist.